Mayans M.C. SERIES PREMIERE (10 p.m., FX) If you loved Sons of Anarchy you’re gonna flip over this series. Ezekiel “EZ” Reyes (JD Pardo) is fresh out of prison and a prospect in the Mayans M.C. charter on the Cali/Mexi border. Now EZ must carve out his new identity in a town where he was once the golden boy with the American Dream in his grasp. Celebrating a prominently Latino cast, this is going to be one explosive ride! 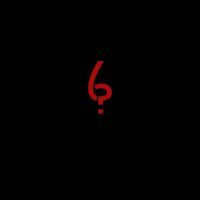 The Purge SERIES PREMIERE (10 p.m., USA) We’ve locked down our homes and stocked up on candles and ammo to watch the premiere of this series which explores the origin of Purge Night. 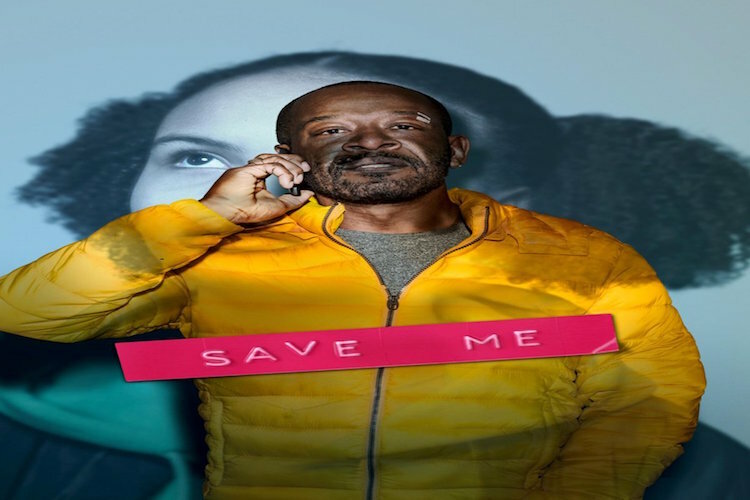 Save Me SERIES PREMIERE (3:01 a.m., Starz) Fear The Walking Dead star Lennie James stars as a man determined to find his missing daughter who he hasn’t seen in 10 years. 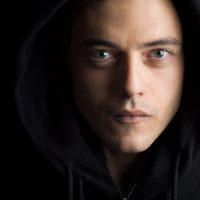 He’ll face a myriad of challenges in the search. I Love You America, With Sarah Silverman SEASON PREMIERE (3:01 a.m., HULU) The outspoken comedian is back and looking to connect with people who may not agree with her personal opinions through honesty, humor, genuine interest in others and a couple of chuckles. Atypical SEASON PREMIERE (3:01 a.m., Netflix) Sam Gardner, who is on the autism spectrum, deals with a new set of challenges in life – for love, liberty and the pursuit of happiness. Marriage Boot Camp Reality Stars (9 p.m., WE tv) Season 11 kicks off with five reality star couples trying to salvage their broken relationships. That includes stars from Jersey Shore and Real Housewives of Beverly Hills. Secrets, lies and deception explode – all in the name of til death do us part. WHAT WE’RE WATCHING THIS WEEK! OWN’s Premiere of Greenleaf! Plus: USA’s Mr. Robot Decoded. Freeform’s Fosters. What We’re Watching This Week! New Series for NBC, Lifetime and VH1. 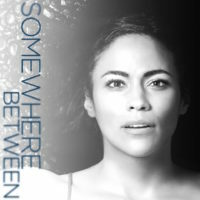 Plus: Paula Patton Headlines Somewhere Between for ABC!